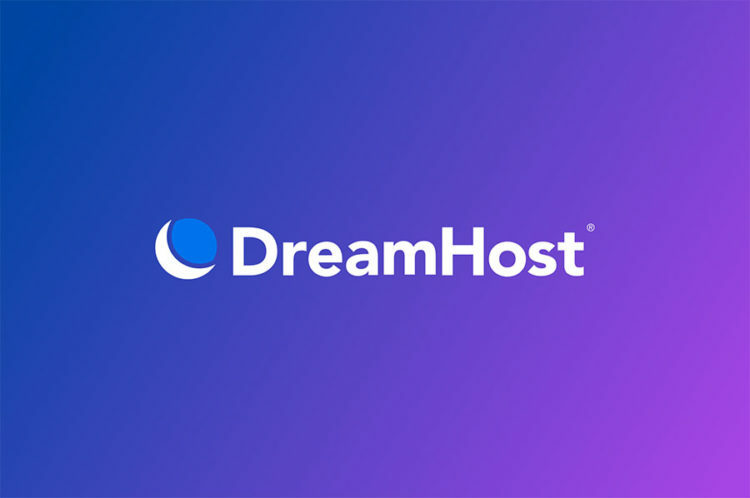 DreamHost is proud to announce our new partnership with CloudFlare! All DreamHost hosting customers can start using CloudFlare today in conjunction with their DreamHost accounts FREE! Not sure what, exactly, CloudFlare is? Well sit back, relax, grab a beverage, and get ready to learn! When your site is protected by CloudFlare your web pages will be cached and optimized for speedy delivery so your visitors get some of the fastest page load times and best performance they have ever seen! CloudFlare works behind the scenes to block known security threats. Abusive bots and crawlers will be automatically limited from wasting your bandwidth and server resources. In the end, CloudFlare helps you, it helps us, and it helps your sites’ visitors. 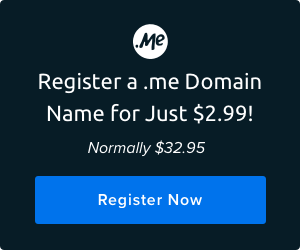 “CloudFlare Free” is FREE and available to anyone with any domains hosted through DreamHost. “CloudFlare Plus” is a package exclusive to DreamHost customers. This optional upgrade ($9.95 monthly) adds automatic image optimization and support for SSL. Click the “edit” button for any of your Fully Hosted domains, then simply click the “Enable CloudFlare” checkbox. You will then be asked to choose between CloudFlare’s basic (FREE) plan and the DreamHost-exclusive CloudFlare Plus plan. Make your choice and voila! It’s that simple! You don’t have to touch your website’s content at all. There is no code to embed and no software to configure! To learn more about what’s included with CloudFlare, visit our website! We are so excited to bring CloudFlare to all DreamHost customers and hope you all take advantage of its free features!